Bangkok, sometimes dubbed as the "City of Smiles", is one colorful city I wouldn't mind visiting over and over again. 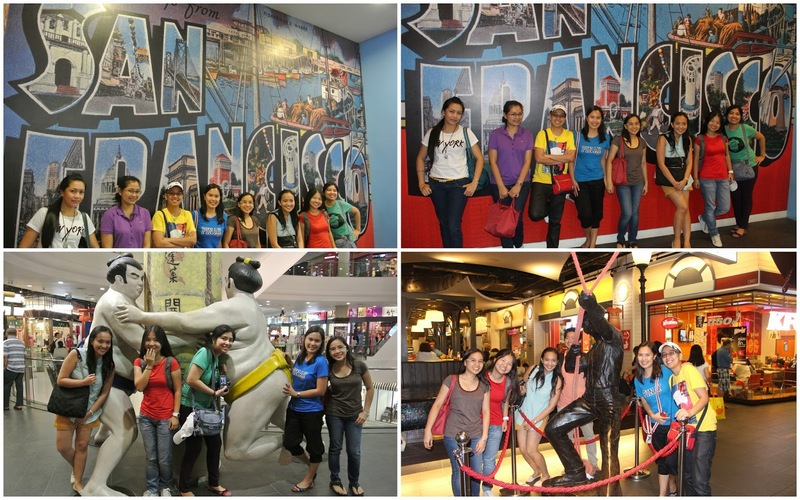 The food, massage and the shopping - well, let's just say that's good enough of a reason to keep me going back for more. This visit was a laid-back lunch-buddies trip. Because it was a long weekend, we get to "up" our adventures a bit. Here's a run-down on where we went, shopping excluded. 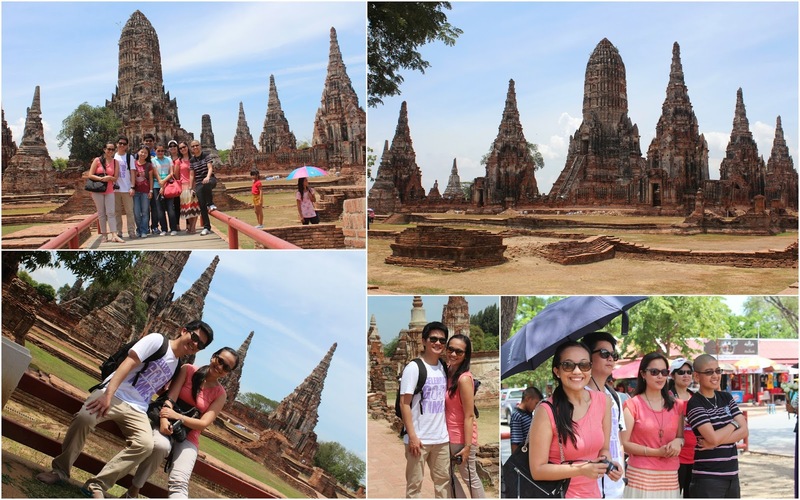 Ayutthaya is definitely one the highlights of our Bangkok trip. 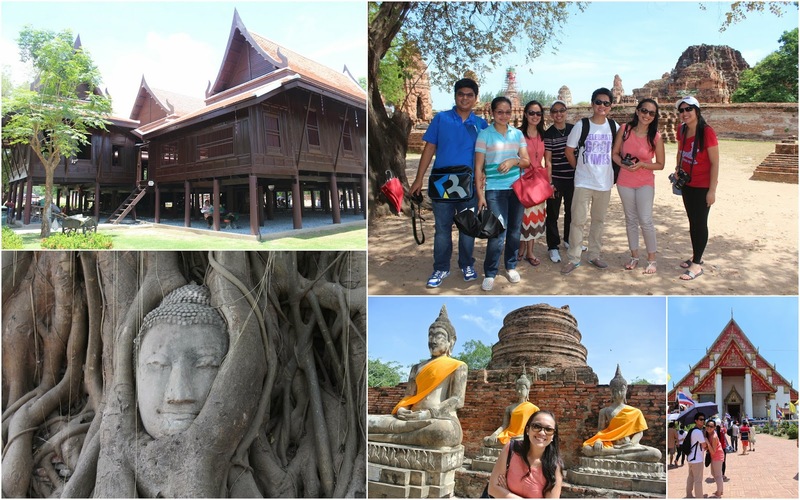 Picturesque temples, great scenery, and awesome structures. I didn't mind walking under the heat to go around Ayutthaya and its beautiful structures, not to mention the 90km ride going there. 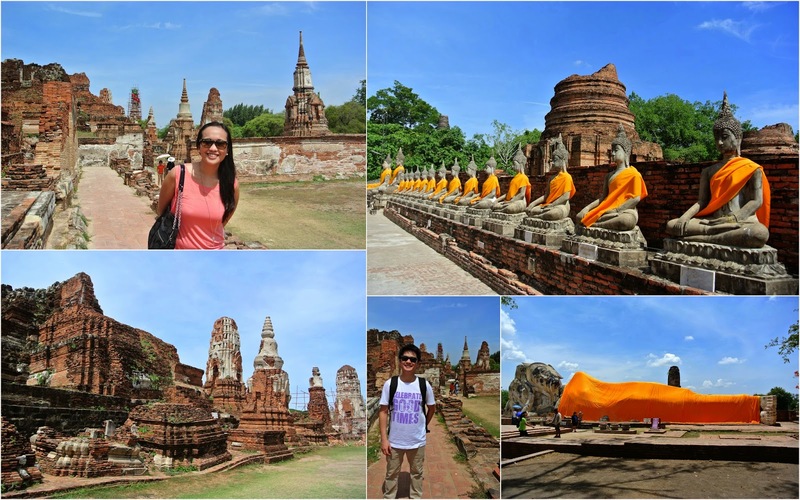 Ayutthaya is a history-rich ancient capital filled with temple ruins, gigantic statues and summer palaces, and it alone was definitely worth the visit. Our next stop would've been the Grand Palace, unfortunately there was some event so we opted for a canal tour and Wat Arun (Temple of the Dawn) visit instead. 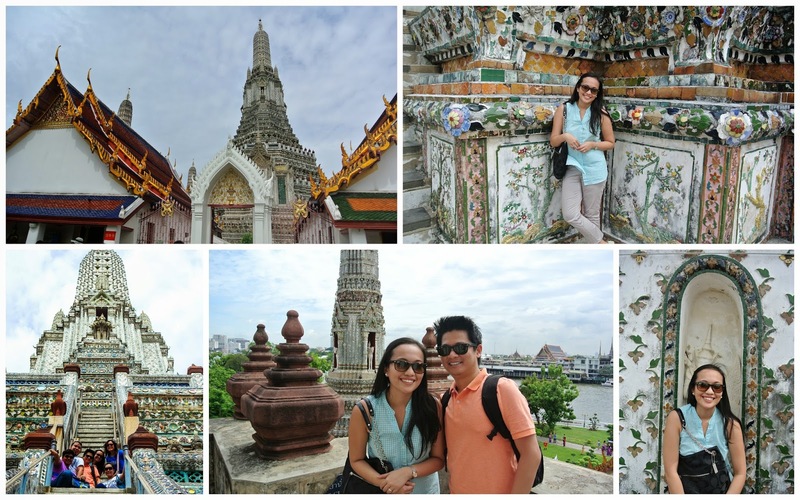 Climbing the top of Wat Arun gave us a great view of the river and the Grand Palace's facade. It was a great photo-op chance too! 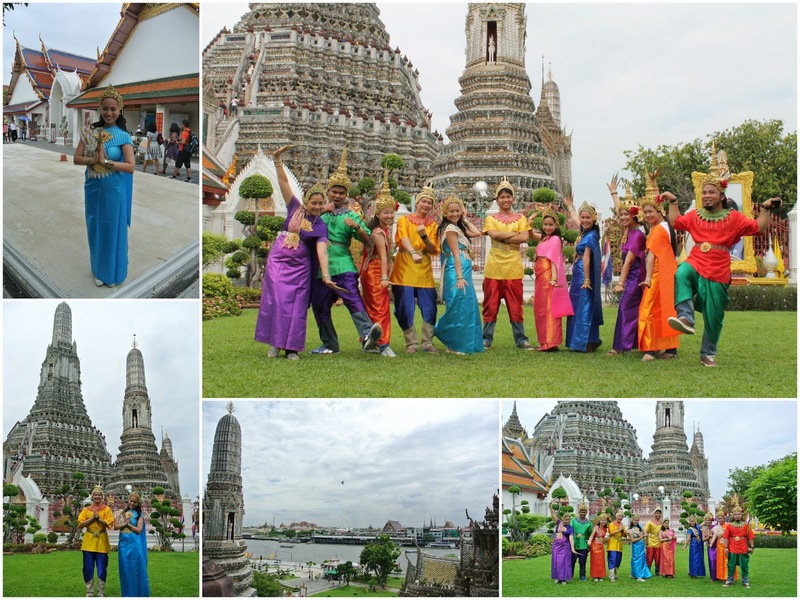 The best part was dressing up in traditional Thai costumes for rent and posing with the temple as the background. How's that for "going Thai"? There were foreigners who asked us to pose with them too, haha! Around the world in one building. That's Terminal 21 for me. With the beautifully-designed/themed floors, it sure felt that you were transported and welcomed into a new city each time you reach a new floor. San Francisco, Greece, Japan, London, Middle East; even the toilets are themed too! 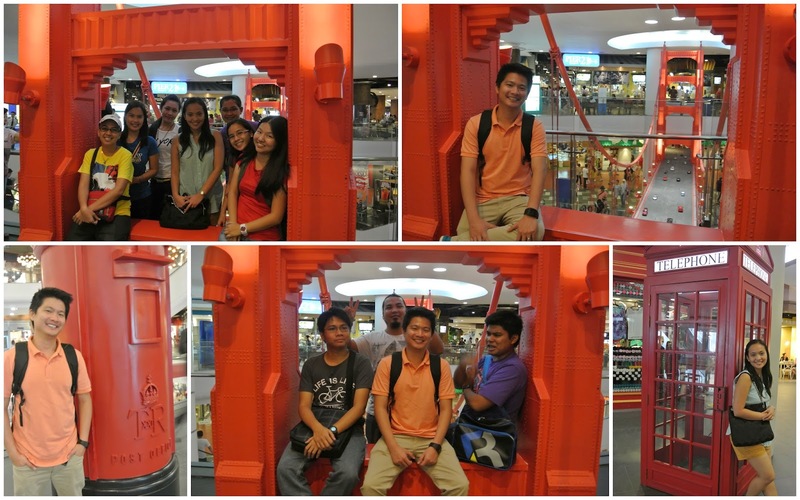 This is definitely a unique mall and we had fun taking photos as well. More on Bangkok during my first visit on 2009 here.